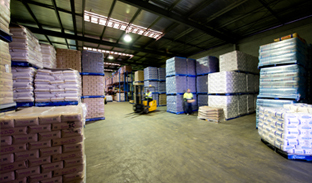 As the only express freight operator in South Australia running 7 days a week, 364 days a year, Cochrane's is uniquely suited to deliver on the high expectations that your customers may have. We have worked in partnership with companies for over 20 years to offer service at a time when our competitors are sleeping or kicking back. 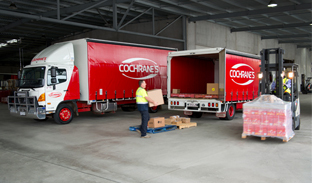 Cochrane's has a strong reputation for being able to transport emergency parts to all corners of South Australia through its core Express Freight service delivery model. However, when your customers need you the most, you need a partner who is able to go beyond the business hours barrier. 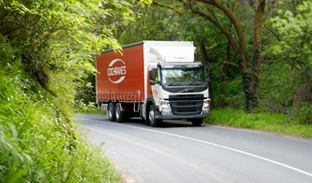 We work with customers to establish a reliable solution to weekend and out of hours deliveries for many destinations in South Australia. This is particularly suited to Vehicle Off Road (VOR) requirements but also for other industries where downtime of equipment can be measured in the thousands of dollars. Our experience in running metro and regional services for select clients every day of the year makes Cochrane's the ideal partner for many companies in sectors where the weekend or public holidays are just another work day. Those in the FMCG, medical, mining and farming sectors will appreciate the complexities of being able to supply customers no matter what the day of the week.